Washington is a pretty cool state. Coffee, technology, scenic views–it’s got everything! It even has a handful of best graphic design schools in the world. If you’re looking to pursue a career in visual communication and problem solving, Washington just might have the right option for you. 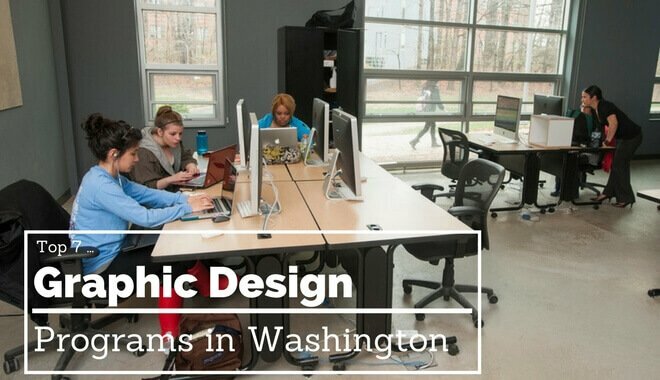 We’ve put together a list of 7 of the top Graphic Design schools in Washington in an effort to make your search for higher education easier. Whether it’s Washington you’re after, or you’re just considering a career in Graphic Design, this list is a great place to start. The Computer Science and Engineering department at the University of Washington is an exceptional school for all things computer science. There are only 770 undergraduates in the entire department. The low number lends itself to strong social community and an empowering academic environment. You won’t be able to jump right into the Computer Science and Engineering Department programs. First you have to apply to the University of Washington. After they accept you, you’ll need to take prerequisite courses. Once you’ve completed the prerequisite courses, you can make a bid for acceptance into the CSE program–they don’t let just anyone in. At the University of Washington you won’t just be keeping up with the industry standard practices, you will be on the cutting edge of the field. 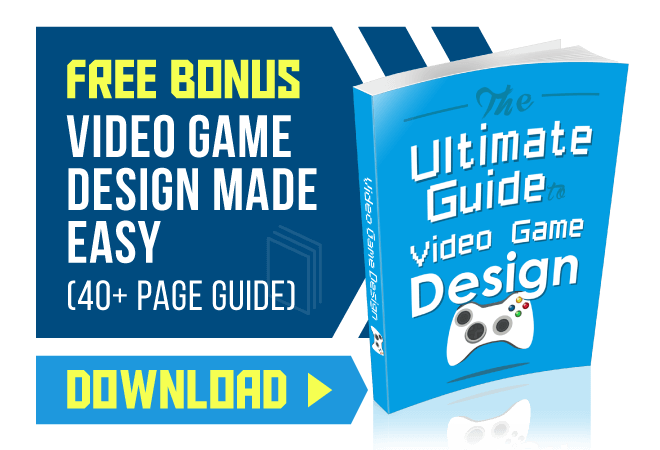 Even though this isn’t technically graphic design, you’ll be at the vanguard of industry practices, and will have developed plenty of skills that could help you pursue graphic design. Regardless of your path, there are courses shared between the concentrations of Visual Design. 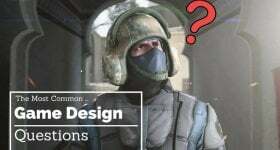 Some of these include Color and Design Fundamentals, Image Manipulation, Web Page Scripting, Digital Illustration, Traditional Typography, and Interactive Motion Graphics. If you take the Graphic Design Concentration, you’ll be exposed to Advertising Concepts, Package Design, and Advanced Layout Design. The Graphic Design Concentration includes business and advertising concepts. These concepts separate graphic design from its web design counterpart. If you follow the Web Design Concentration, you will be exposed to topics such as Information Architecture, Interface Design, Design for Mobile Devices and Emerging Technologies, Web Page Design, and more. Both paths have their merits. The concentrations are better suited for different career paths. Once you know what you want to do, deciding on a concentration will be much easier. If you’re looking for a program that will challenge and develop your critical thinking while exposing you to digital media and print media, then it’s worth taking a look at Central Washington University. CWU offers a Graphic Design Bachelor of Fine Arts program. If you’ve read any of our other School List articles, you know that a Bachelor of Fine Arts program can be an intense undergraduate program. In order to be admitted to Central Washington University’s BFA program, you’ll need to pass a portfolio review, which doesn’t take place until your Junior year. There’s a grade-point average requirement as well– keep your grades up because your admission into the Graphic Design BFA program depends on it. The Department of Art recommends that you enroll in the Bachelor of Art Graphic Design Track program during your Freshman or Sophomore years. This will ensure you’re paired with an advisor and you can plan your path and discuss your options for the program. The BFA program requires you complete a 10-12 credit summer internship program. The Digital Technology and Culture course at Washington State University is, interestingly enough, located in the English Department. Don’t let that deter you–this program can prepare you for a career in Graphic Design. You’ll be exposed to strong design principles as you create your own works, and analyze the work that’s out there today. Washington State University gives you access to the latest technology to practice creating and proliferating your own digital works across various mediums. Your creative thinking abilities, your audience awareness, your project and information management skills — these are all traits you’ll have and be able to market upon completion of the program. Attending this program at Eastern Washington University requires two years of a single foreign language at the high school level, or one year of a single foreign language at the college level. In the BA Visual Communication Design program, you will receive the help you need to prepare for a career in web design, multimedia design, or graphic design. The Visual Communication Design Bachelor Program will expose you to fundamental art topics like Drawing and Typography. As you move further into the program, you’ll learn elements like Computer Graphics, Color Management, and Web Page Design. Your education in Visual Communication Design can be customized and enhanced with a hefty assortment of approved electives. The Visual Communication Design Bachelor of Fine Arts Program is a bit more intense. The Lake Washington Institute of Technology is located just outside of Seattle, so it’s no wonder that the school would want to cater to the demands of the technology industry. The Digital Design degree is a program that will teach you how to create compelling visual graphics for websites, hone your eye for design layouts, and help you produce great content for mobile devices. Part of the Digital Design program at Lake Washington Institute of Technology involves online learning. They even have an “Evening Hybrid Degree Program.” If you work during the day and need to attend school in the evening, this program is for you. Part of it takes place in front of an instructor, and the other half of the program is conducted online. If you need a program in the greater Seattle area that caters to your very busy schedule, give the Digital Design program at Lake Washington Institute of Technology a look. In-state tuition at Shoreline Community College costs about $4,000. Out of Station tuition is about $3,000 more expensive. In the Graphic Design Program at Shoreline Community College, you will learn how to design user interfaces, web page layouts, and branding materials. You’ll be exposed to advertising and marketing strategies and concepts, as well. At Shoreline Community College, you are tasked with fostering and developing your creativity while learning the latest technology and software. You’ll learn how to organize and conduct market research to create better products. You’ll explore traditional graphic design elements, such as illustration, typography, and letter forms. You’ll learn how to effectively use colors, textures, lines, and other art elements for the purpose of visual communication. This is an affordable 2-year option, which could provide you with a solid foundation on which to build your graphic design career.